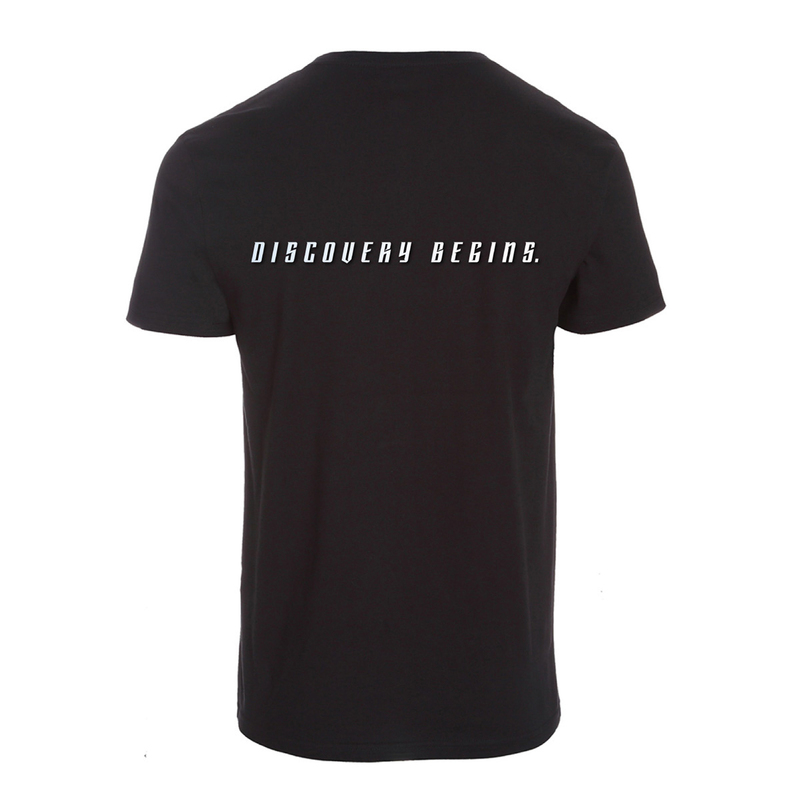 Boldly go where no one has gone before with the Star Trek Discovery At The Edge of the Universe T-Shirt. 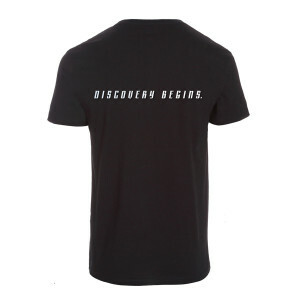 This soft t-shirt features the USS Discovery on the front with the phrase "At The Edge of the Universe" with "Discovery Begins" on the back. 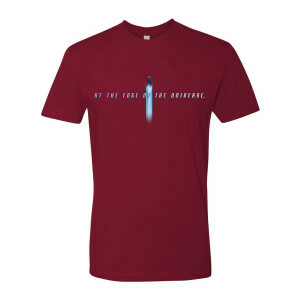 Show you're a true fan of the new series with this exclusive t-shirt, available in 3 different colors. Great fabric and size was within expected parameters. Gave it as a gift, recipient really liked it. Wears it to workout class. very comfortable.